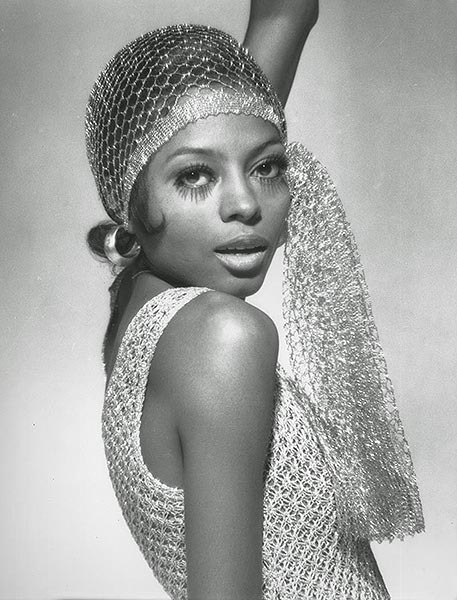 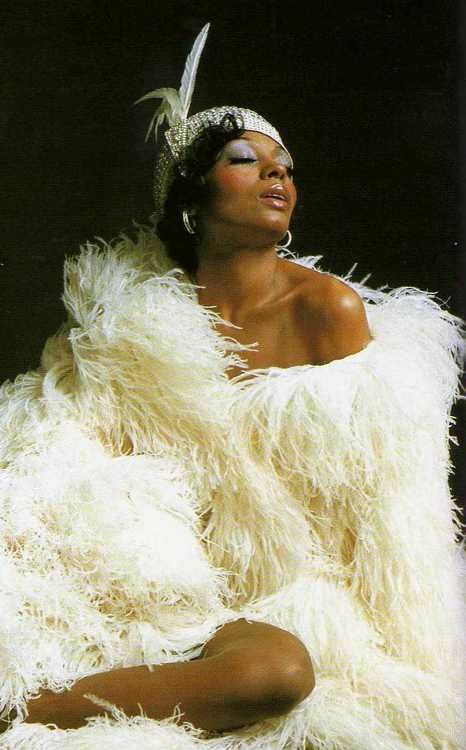 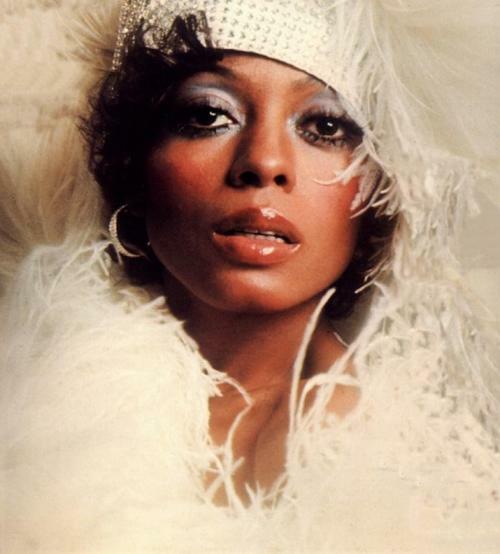 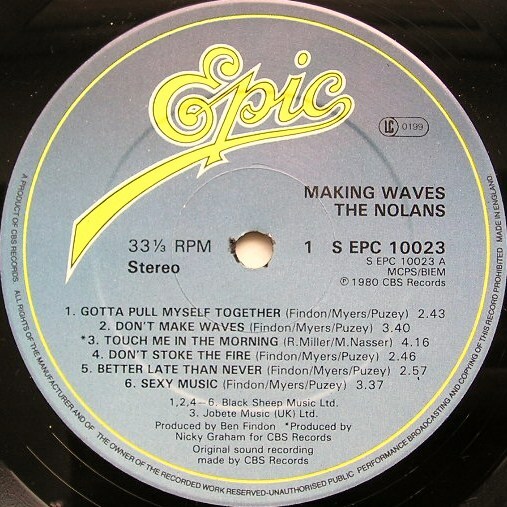 The song was first recorded by Diana Ross, featuring an arrangement by Tom Baird and Gene Page, produced by Michael Masser and Tom Baird. 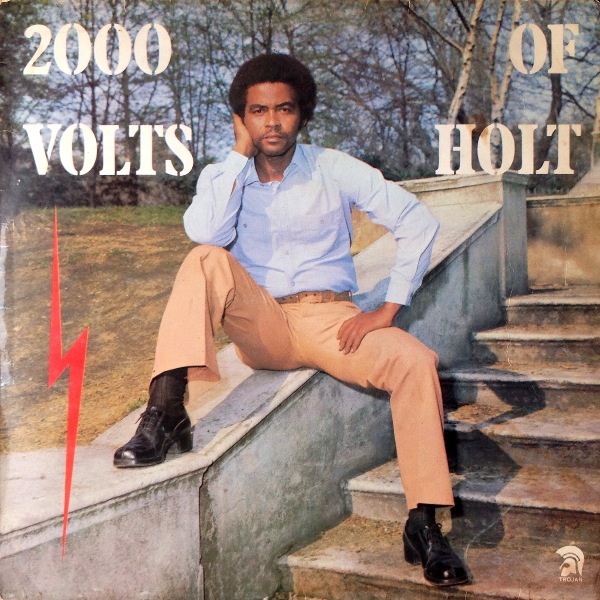 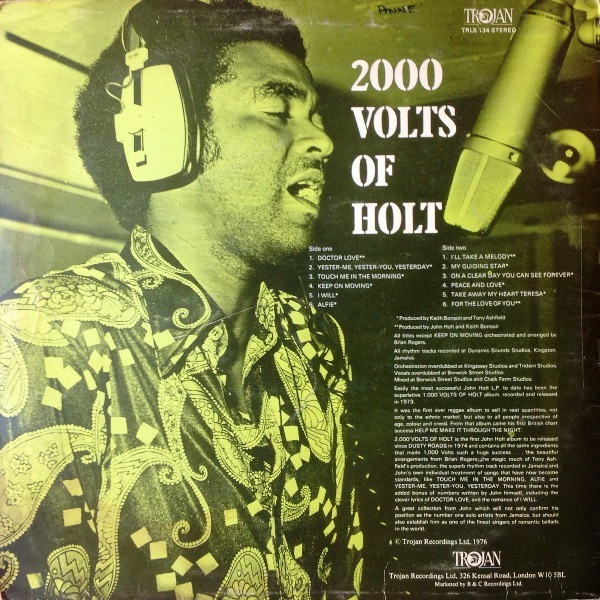 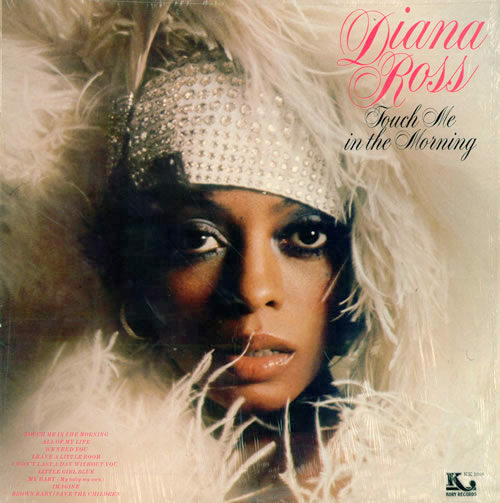 Issued on 3 May 1973, the single Motown 1239F, b/w “I Won’t Last a Day Without You,” climbed to #1 on the Billboard Hot 100 chart (1 week, 18 August), and remained on the chart for 21 weeks. 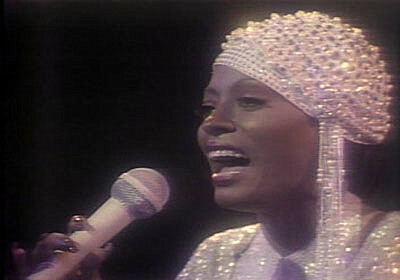 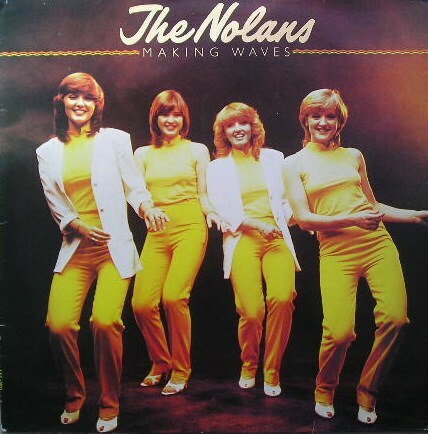 It also topped the Adult Contemporary chart, and became a #5 R&B hit. 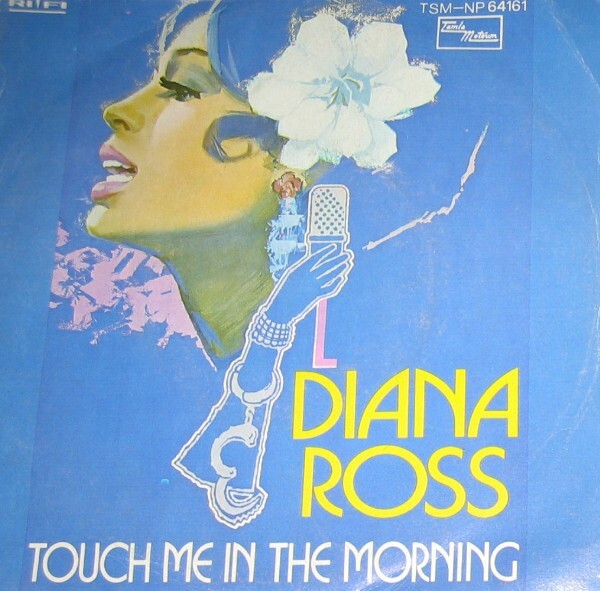 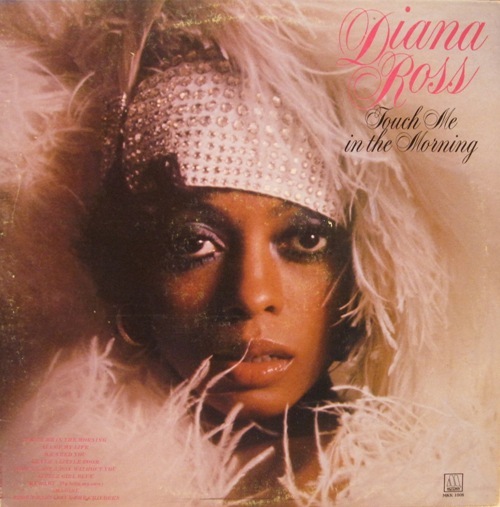 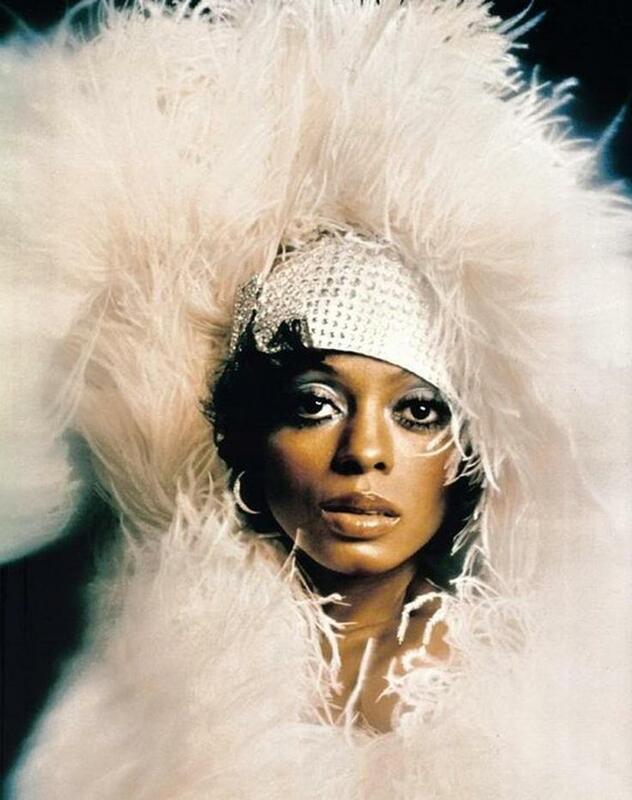 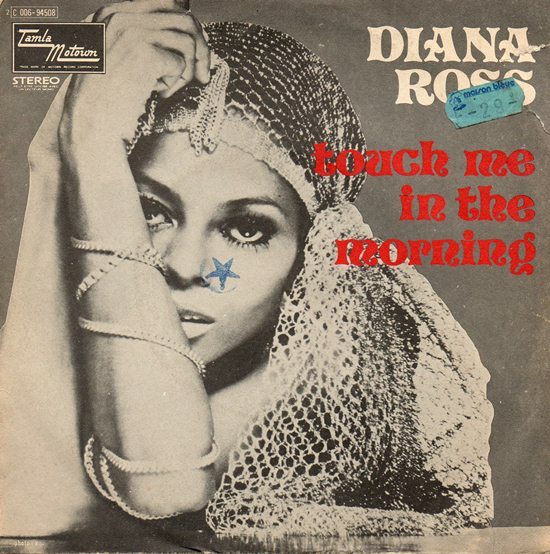 A somewhat shorter version appeared as the first track of the 1973 Diana Ross album Touch Me in the Morning, Motown MKK 1008, released on 22 June 1973.